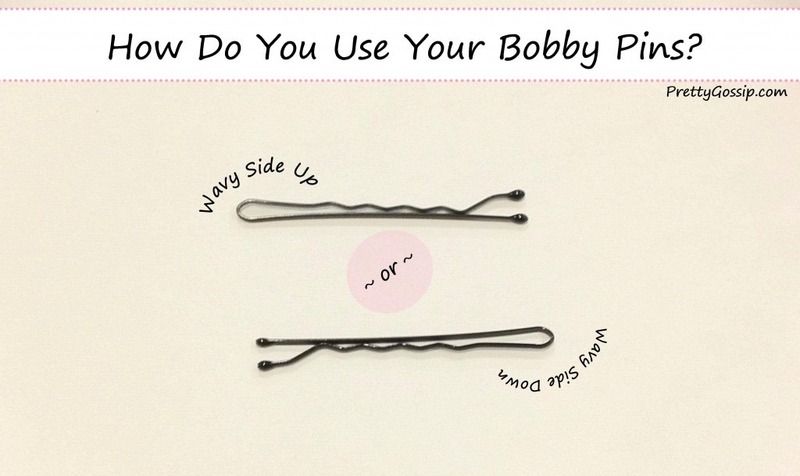 how to stop bobby pins slipping out of your hair !!! spray bobby pins with hairspray then put them in your hair ... they won't budge all day !! !